← Kepos Street Kitchen: The happiest cafe on earth? 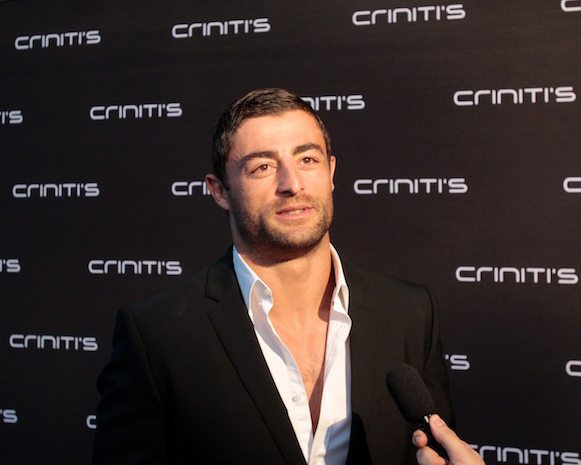 Their motto is “Italians do it better” and this week, the Criniti’s family certainly proved this true. 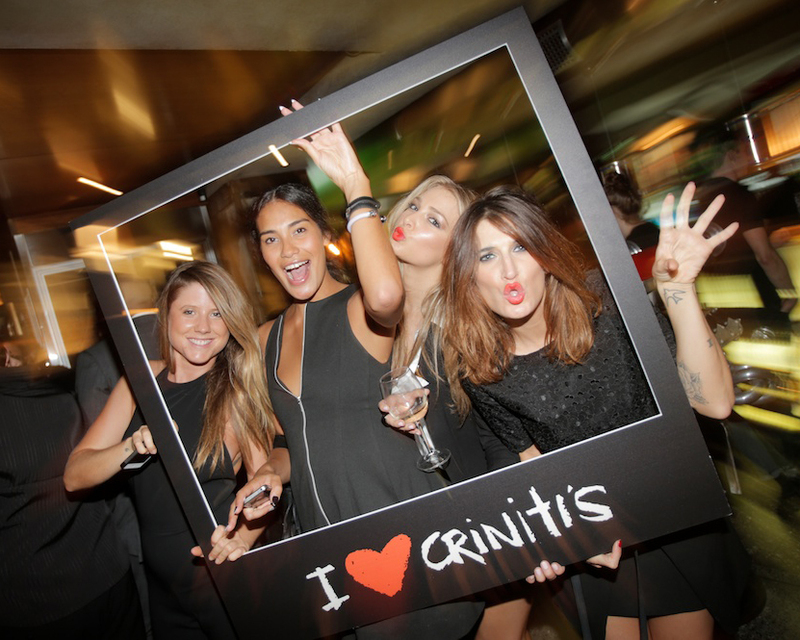 In celebration of their 10th birthday, Criniti’s pulled out all the stops for a bash that featured everything we love about the Italian approach to socialising; which is pretty much summed up by the adage that more is more. The guest list left us feeling a little star struck, with celebrities and us regular folk rolling up in their monochromatic best for the black and white dress code. Of course, it wouldn’t be a party without champagne, and the fountains of Veuve Clicquot, along with a steady stream of cocktails and red, white and green canapes, went down a treat. Congratulations to the winner of the Criniti’s Facebook competition, who scored a trip to Rome, including flights, accommodation AND $2k worth of spending money. Bravo bellissimo! Keep your eyes peeled for the video of the night on our YouTube page.